The Organization for Economic Co-operation and Development (OECD) announced Wednesday that it plans to host an international conference on blockchain technology next month. 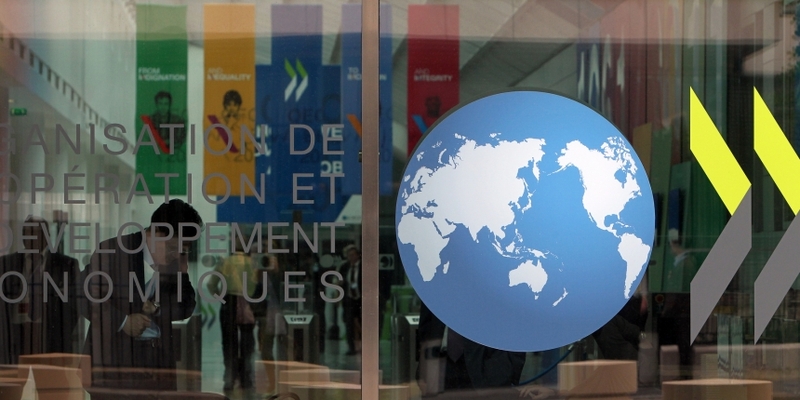 Specifically, the conference will examine blockchain’s impact on government activities, and will feature OECD Secretary-General Angel Gurría, the prime ministers of Serbia, Bermuda and the Republic of Mauritius and the State Secretary of Slovenia when it is held at the OECD headquarters in Paris on September 4 and 5. The forum is going to be livestreamed. There will also be “more than 400 senior decision-makers from the public and private sectors” present at the meeting. Attendees will discuss matters including the potential impact of blockchain on a global economy, privacy and cybersecurity, as well as how to use blockchain to enhance inclusiveness. They will also promote green growth, sustainability and strengthen governance and enforcement practices. “Blockchain has the potential to transform how a wide range of industries function. Fulfilling its potential, however, depends on the integrity of the processes and requires adequate policies and measures while addressing the risks of misuse. Governments and the international community will play a significant role in shaping policy and regulatory frameworks that are aligned with the emerging challenges and foster transparent, fair and stable markets as a basis for the use of blockchain,” the news release says. Earlier this summer, OECD’s Directorate for Financial and Enterprise Competition Committee issued a paper titled “Blockchain Technology and Competition Policy” in preparation for the coming conference. The paper points at various applications of blockchain technology for governments and the private sector. It also explains the principles of blockchain and pays attention to consortia for building blockchain platforms, citing R3 as an example. It also added use cases for paying pensions and social security, as well sharing secure patient information.